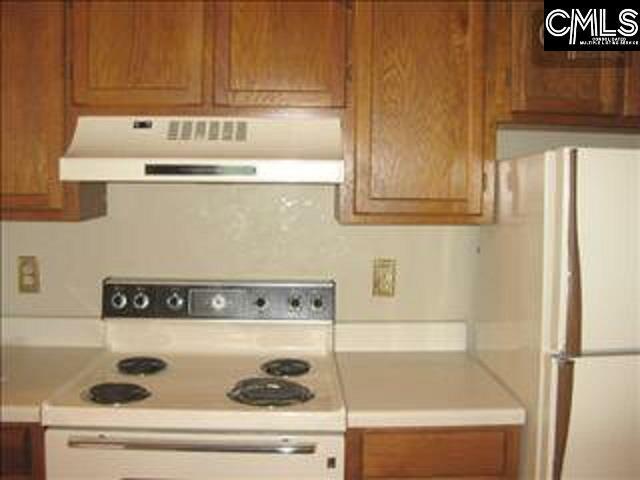 Investor Special or perfect for USC student - located at five points and walking commute for most of the campus. Current tenant in year lease for $700 a month until 6/30/19. 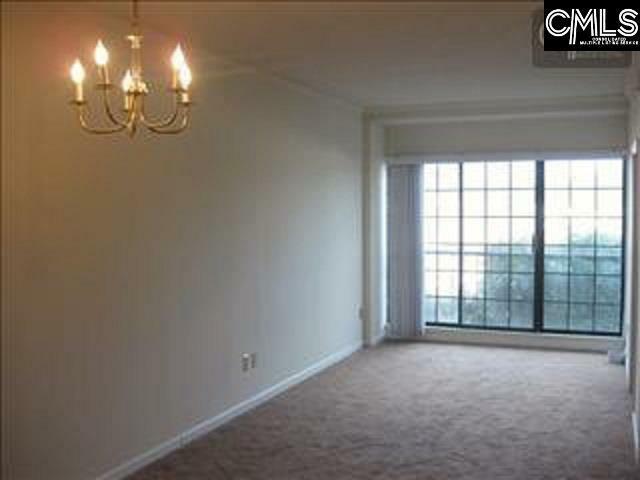 Immaculate 2 bedroom 1 bath condo steps from USC Campus. 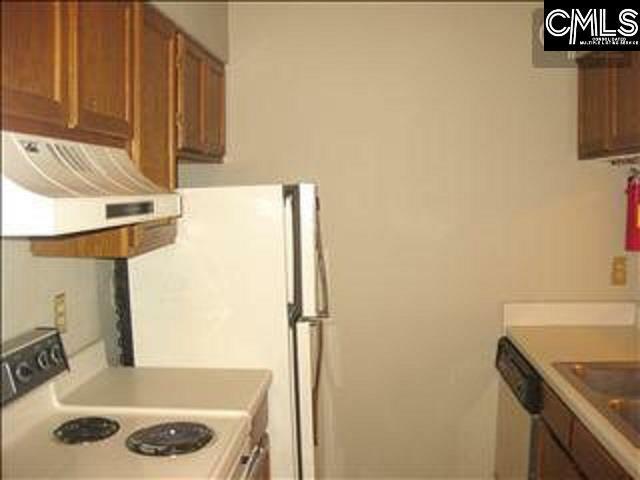 Rare first floor unit located in secure building. 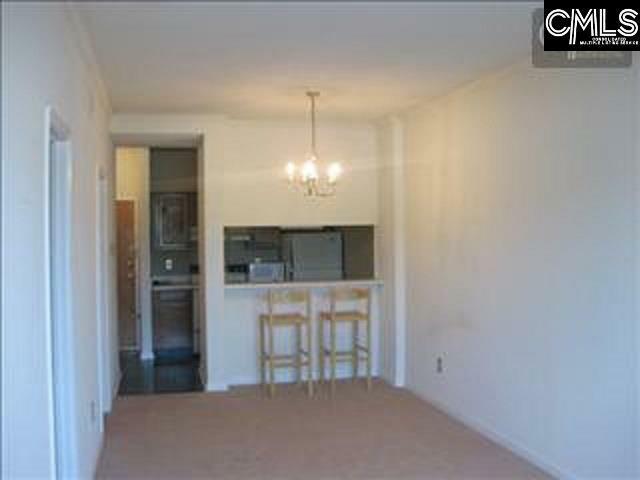 Living room, dining area, kitchen with bar, 2 bedrooms, 1 full bath, and laundry room in unit. New neutral carpet, all appliances included. Assigned parking space included, bike rack available - Regime fee of $125 per month includes water, exterior maintenance, trash pickup, common area upkeep, and parking space. Listing courtesy of Open Door Realty, Llc. Listing provided courtesy of Open Door Realty, Llc.